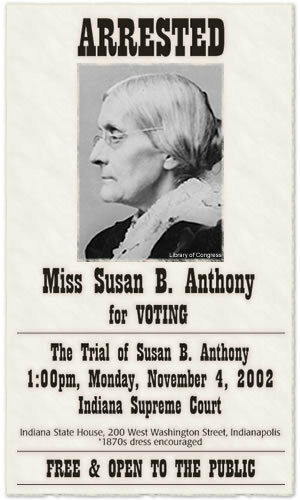 Susan B. Anthony. . Wallpaper and background images in the Feminism club tagged: feminist activist suffragist abolitionist susan b. anthony. I love you Susan STRONG WOMAN!